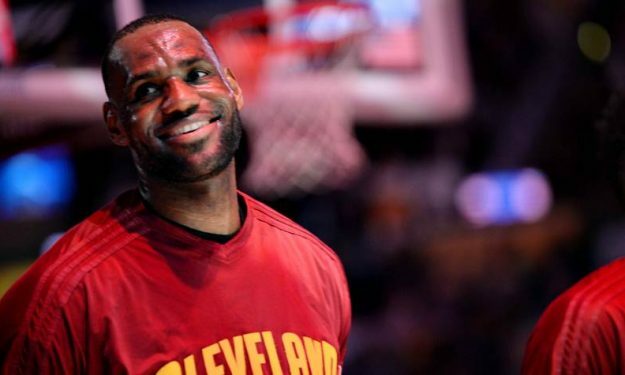 There’s still a possibility that Lebron James will stay with the Cavaliers. Lebron James and the Cleveland Cavaliers were swept last night (8/6) by the Golden State Warriors and now the big question is if Game 4 of the Finals was The King’s last in Quicken Loans Arena as a host. According to ESPN’s Brian Windhorst, James’ career end goal remains to retire as a player of the Cavaliers despite the strained relationship between him and the team’s front office. James is expected to opt out of his contract with the Cavs and become an unrestricted free agent this summer. Teams like the L.A. Lakers and the Houston Rockets will be able to offer James the max contract he’ll seek while the Sixers have also been reported to be interested in acquiring the best player in the world at the moment.